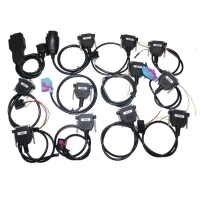 Tacho pro 2008 full set cables is Full Set Cables for Tacho Pro 2008 Odometer Correction. 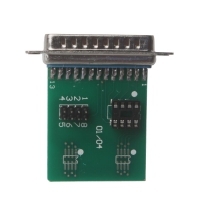 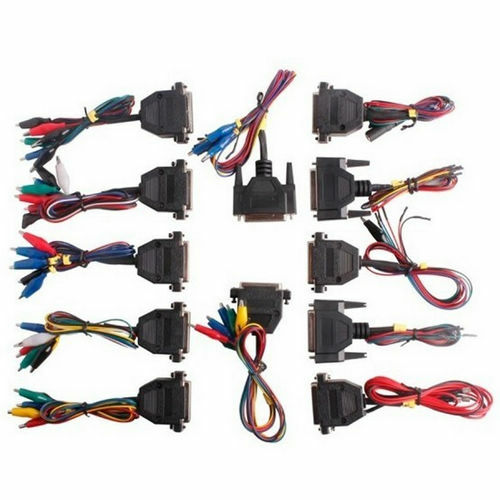 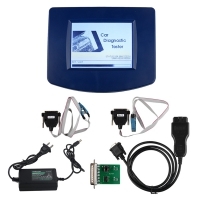 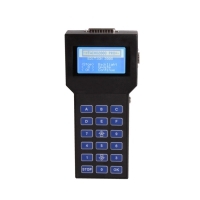 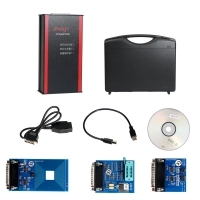 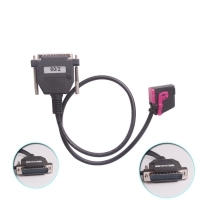 Tacho universal v2008 Full Cables Set For Tacho Universal Dash Programmer. Tacho pro 2008 full set cables Need to work with tacho 2008 Universal. 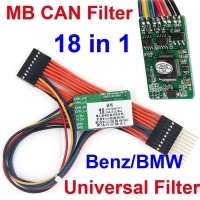 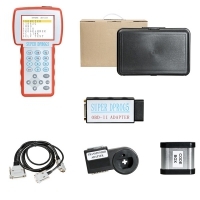 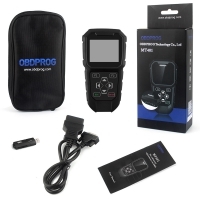 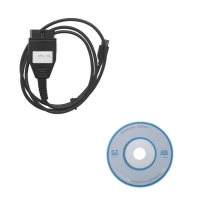 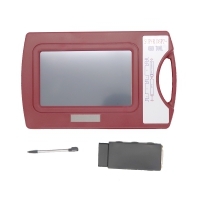 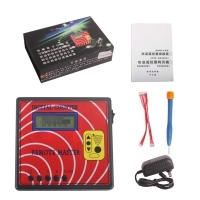 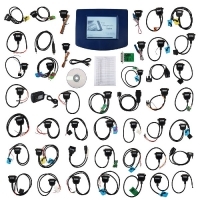 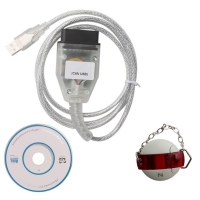 Notice: OBD2Tuner.com This item just is the full set cables for Tacho Pro 2008 July Unlock, without the Main Head of Tacho Pro 2008 July.